As far as reducing carbon footprint goes, few technologies are as up for the challenge as light-emitting diode (LED) lights. In 2017, LED bulbs reduced 570 million tons of carbon emissions, a quantity equal to shutting down more than 160 coal power plants globally. These days, the world is using cleaner, eco-friendly light bulbs to reduce its negative environmental impact by replacing old, energy-hogging street lights with LED lights that consume much less energy and emit significantly fewer greenhouse gas emissions. Generic tadalafil is a very important medication, which helps a huge number of people restore a self confidence. At the point when patients display at the drug store with way of life sedate remedies, they as a rule are unconcerned about contention or philosophical open deliberations. They need comes about. Drug specialists ought not trivialize way of life drugs, remembering that all medications have symptoms, and that the worthiness of the reactions is relative to the patient's. Cities are doing this on a massive scale these days, and the positive effects are definitely making an impact. 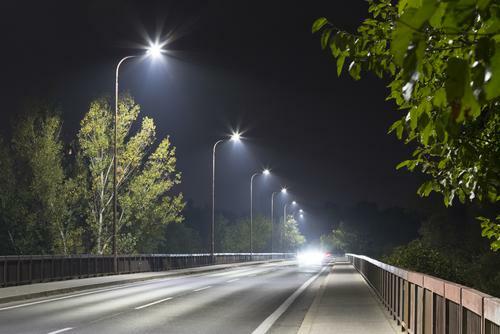 That’s because the LED street lights are primarily replacing metal halide lamps that are much less efficient, with LED lamps lasting up to 20 times longer than typical metal halides. Some cities are also retrofitting or replacing their old high-pressure sodium vapor (HPS) lights — those street lights that usually emit an amber-orange glow — which are equally as inefficient. Either way, there’s no lighting solution as efficient or clean as LEDs, so we’re happy to see the following cities making the big switch. Many of the biggest cities in the United States have made the official conversion to LED street lights. With most major initiatives well underway, cities are already reporting big benefits and tax savings. Here are some of the most impressive ones across the country to fuel your inspiration. Los Angeles — In 2013, L.A. completed the world’s largest LED street light retrofit project, converting over 140,000 sodium vapor street lights to LED over a period of seven years. By 2016, Los Angeles reported a savings of $9 million per year as a result. What’s interesting about L.A.’s initiative is that they’ve reinvested the money — and the excess power — to convert their LED street lamps into electric vehicle charging stations. That’s double the green power! Cleveland — Compared with Los Angeles, Cleveland is late to the party. They only recently debuted their replacement project, agreeing to upgrade some 61,000 street lights throughout the city. 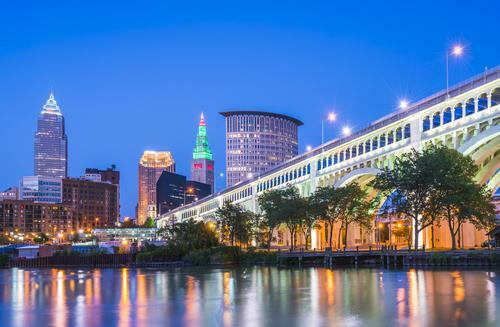 The cool thing about Cleveland’s program — dubbed Safe Smart CLE — is that it will combine the new street lights with smart cameras to make neighborhoods safer. Chicago — The city of Chicago has committed to upgrading 270,000 street lights to LED by the year 2021. Interestingly, Chicago used other cities’ shortcomings to guide its program. Rather than installing the blindingly bright (and incredibly controversial) high-Kelvin lamps installed in New York and Seattle, Chicago dialed it back with dimmable, 3,000-Kelvin lamps that are a bit gentler but still provide enough brightness for safety. San Francisco — San Francisco is also in the midst of replacing its high-pressure sodium street lights with ultra-efficient LEDs, committing to upgrading 18,500 street lights in the initial installment. Like Chicago, San Francisco plans to combat the brightness problem by installing warm white LEDs at around 3,000 Kelvins. Boston — According to the city of Boston’s official website, Beantown began upgrading to LED street lights back in 2010, making it one of the earliest large-scale municipal adopters. The city reported that it dropped its energy use and carbon emissions by 60 percent simply by getting rid of their old mercury vapor and high-pressure sodium luminaires. 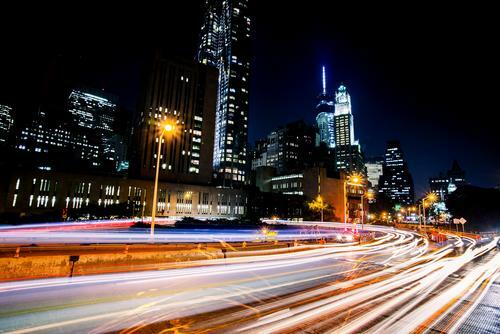 New York — By 2025, the state of New York plans to have 500,000 light-emitting diode lamps illuminating its streets, a move that Governor Andrew Cuomo says will save taxpayers $87 million per year. New York City is first on the frontlines, having already converted more than 70 percent of their street lights to LED as of 2017. Like several other cities on this list, the switch from golden-glowing sodium vapor bulbs to white LEDs was not exactly seamless, and many residents found them abrasive. The city replaced several LEDs with lower-intensity bulbs to combat the problem. Austin — Not only has Austin upgraded to eco-friendlier street lighting, but they also recently instated the Dark Sky and Streetlight Automation Project, which automated 56,000 LED street lights in the city and made them Dark Sky Compliant — meaning they do not emit wasteful ambient light or create much light pollution. The automated system allows Austin Energy to adjust and fix the street lights remotely. 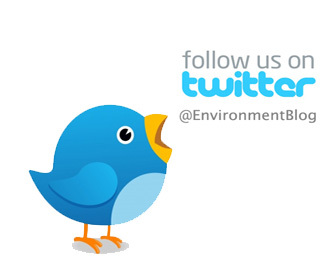 To prove that smaller cities with tight budgets can also make a big difference in reducing their carbon footprint, let’s look at a few that have implemented successful upgrade and retrofit programs in recent years. All these cities have a population of around 200,000. Yonkers — Yonkers, N.Y. was one of the earliest small American cities to go LED. In July of 2013, the city adopted the LED Street Light Replacement Project, committing to replace all 12,000 of the city’s street lights with cleaner LED lamps. According to the city, the initiative will save taxpayers some $18 million in energy bills over 10 years while cutting the city’s carbon footprint by 3,000 tons per year. Tacoma — As part of Tacoma’s effort to get rid of the old and outdated street lights, it will complete its push to replace approximately 75 percent of the city’s street lights with LED fixtures by the end of this year. Tacoma’s previous high-pressure sodium lights accounted for around 83 percent of the energy used by street lights, and the city says that the new eco-friendly lights will cut that down significantly. Knoxville — The Tennessee city began phase one of its LED retrofit lamp program in 2017, and the entire project — retrofitting the nearly 30,000 high-pressure sodium street lights to LEDs — will be complete by the summer of 2019. According to the city, the new lights will help the city reach its goal of reducing greenhouse gas emissions 20 percent by 2020. Despite the fact that municipalities all over the country have struggled to find eco-friendly illumination that’s safe, efficient and not too bright, it appears that a good majority of the retrofitting and upgrade kinks have been worked out. There’s a good chance that we’ll say goodbye to the last metal halide and high-pressure sodium fixtures in the coming decade, and we’ll be happy to see them go!